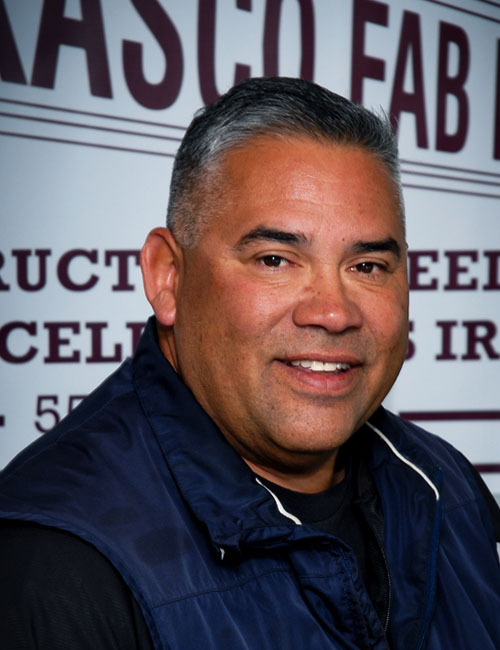 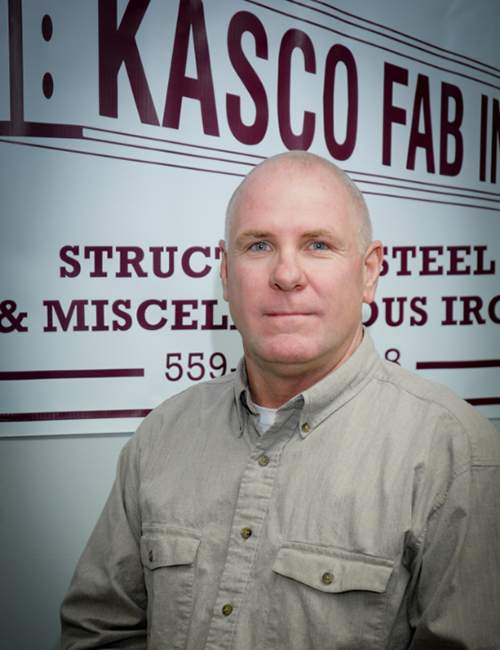 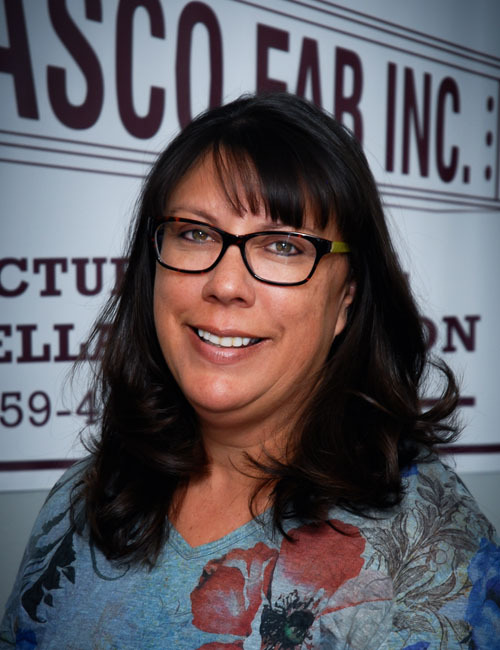 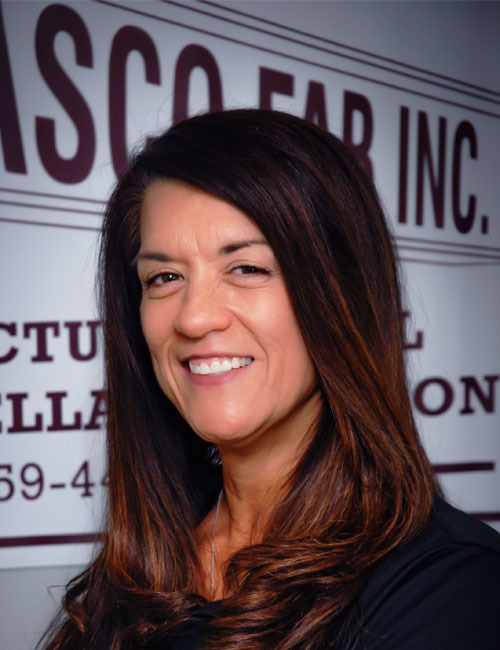 The Kasco Fab team is a dedicated group of individuals who strive to complete every project to our customer's satisfaction. 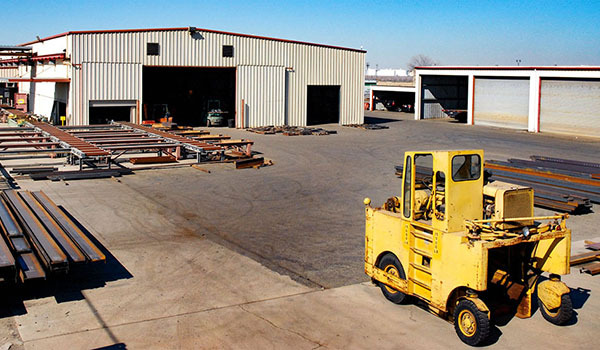 We are committed to fabricating quality products meeting or exceeding all contract requirements. 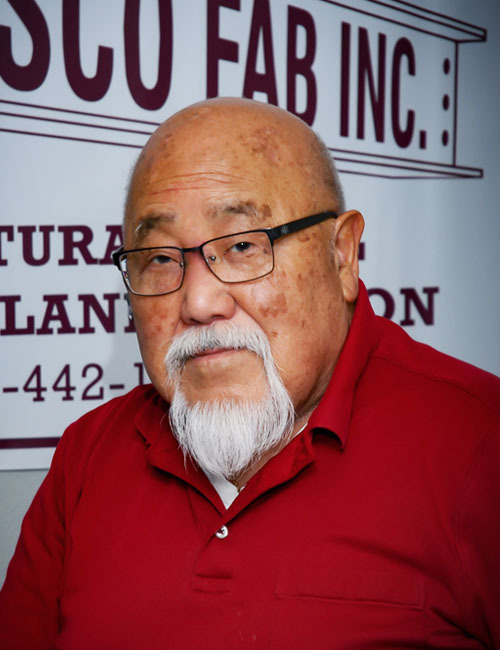 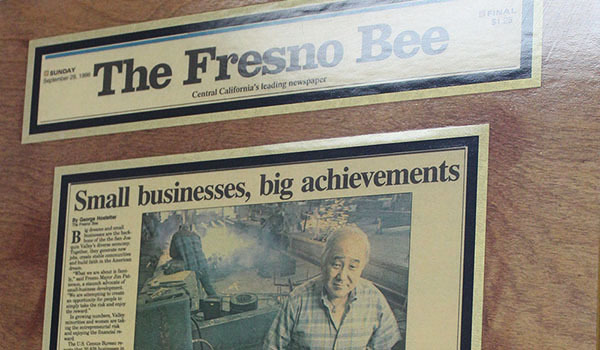 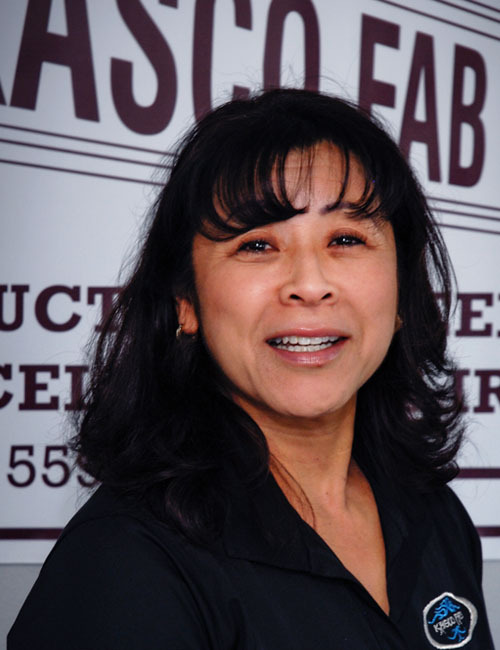 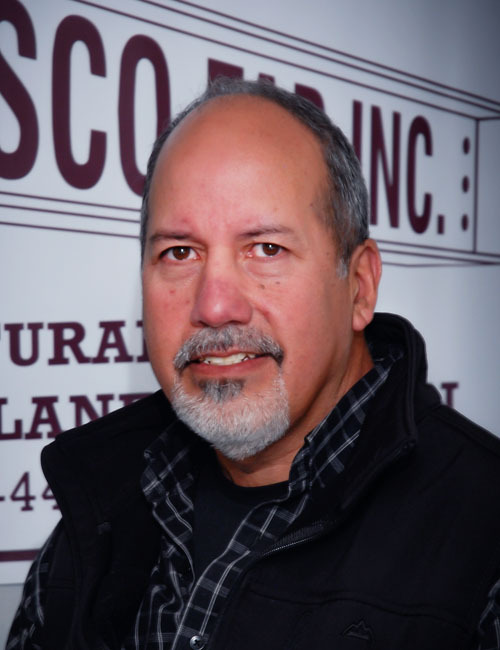 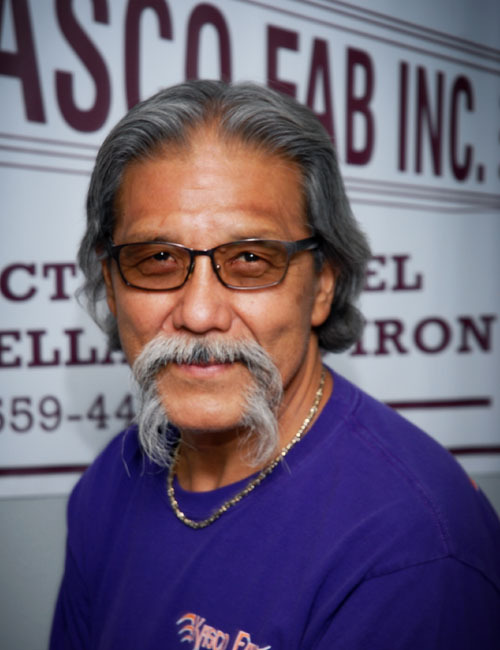 Kasco Fab was started in 1978 by Hidemi “Kim” Kimura and a handful of employees. 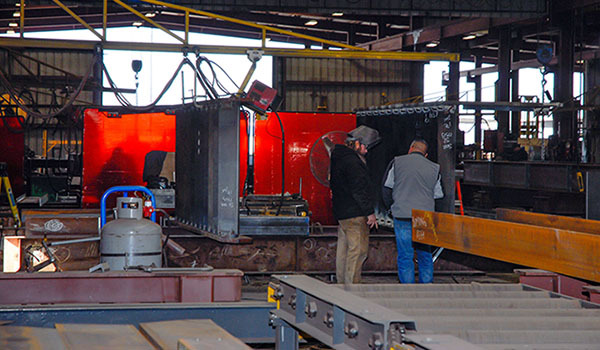 It's become the forefront of the steel fabrication industry with a solid reputation for quality, innovation and timeliness. 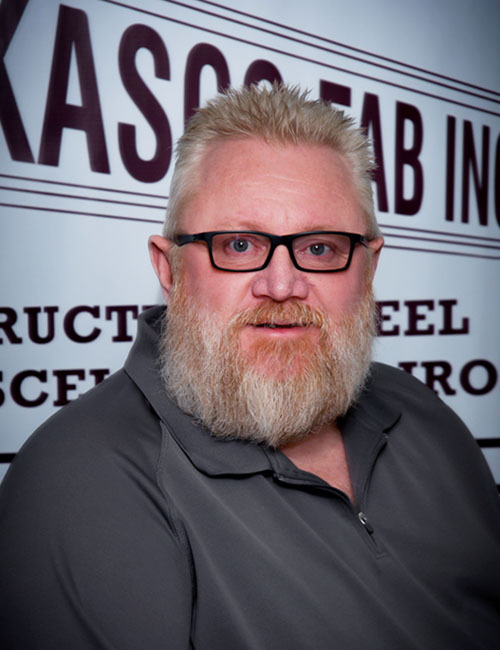 Kasco Fab primarily serves customers from the Central Valley to the Central Coast. 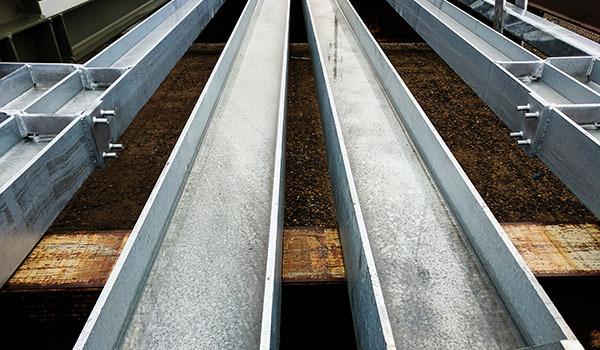 AISC Certification Programs set the quality standard for the structural steel industry and is the most recognized national quality certification program for the industry. 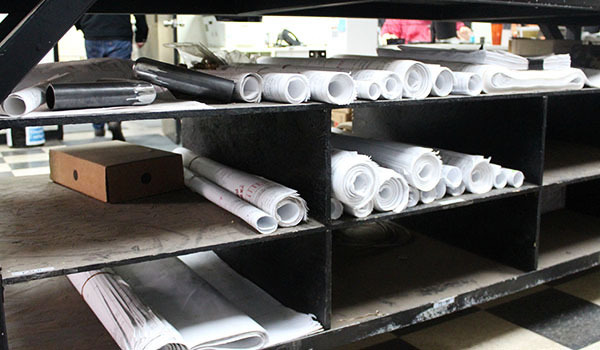 It focuses on the entire process of fabrication and erection. 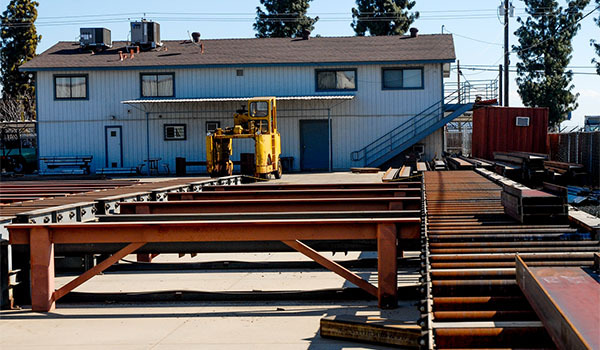 The goal is to build quality structures from the start by focusing on error prevention rather than error correction.